The Che-Vels played between Eugene & Seattle. They often opened for Paul Revere & the Raiders, as well as The Wailers, Viceyoys, etc. 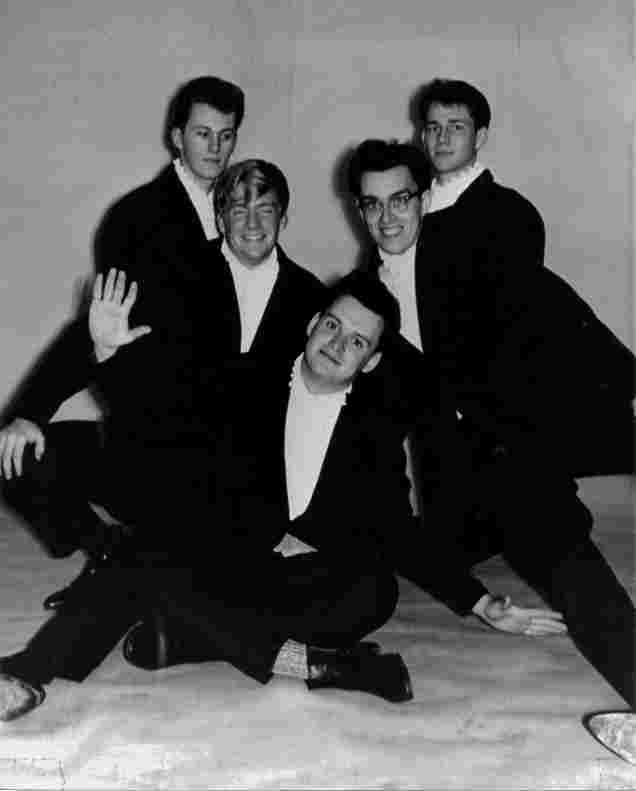 My husband, Bob Greene, was a member of the Che-Vels for some time between 1963-65. 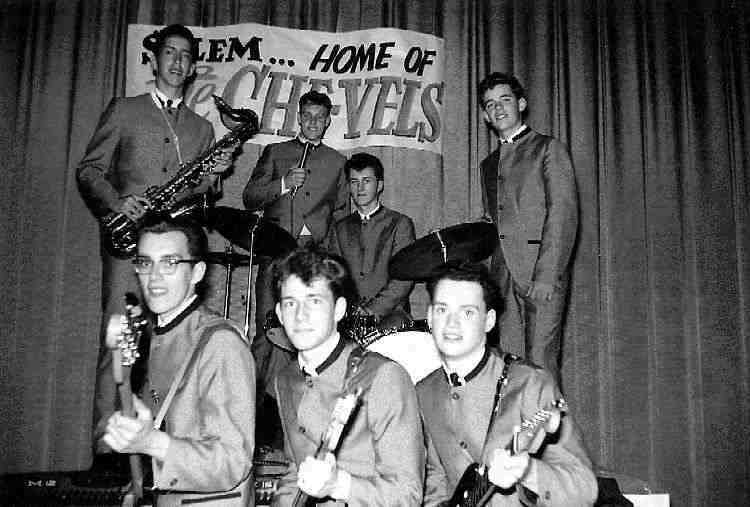 During that time they opened for Paul Revere and the Raiders, they played at the Sugar Shack in Salem, a Grange Hall in Philomath, a place called the Corral in Portland, and many other venues. Bob is the blonde in the above photo. He played the organ keyboard. A couple of favorite songs for audiences were Wooly Bully and their own rendition of Louie Louie. He loved playing in the band but reluctantly left to attend college. Unfortunately, he died in a car accident in 1983. I'm interested in finding any posters or other photos for his children and grandchildren. It would be nice for them to know his interests as a young person and his involvement in the changing music scene of the 60s. I'm glad that I was there to experience it as well as the band members. Bob was my high school boyfriend and later my husband. He continued to play guitar and piano with local music aficionados wherever we lived in Oregon. Thanks for your efforts to preserve this little bit of history.